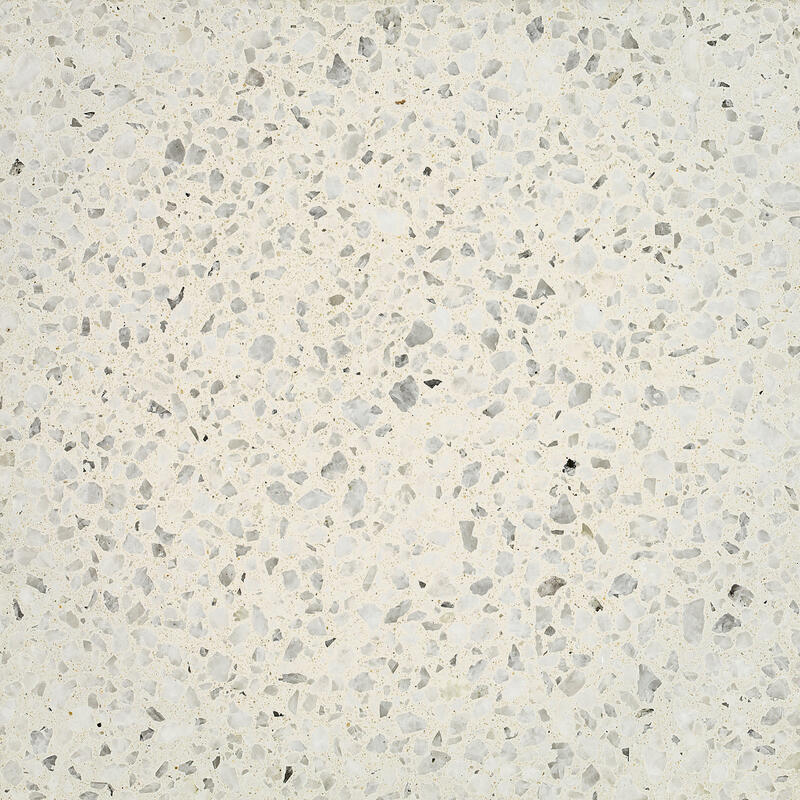 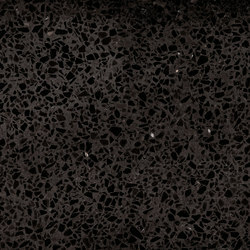 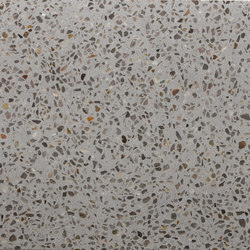  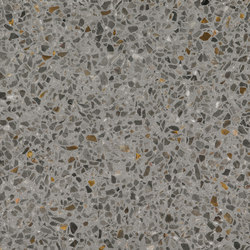 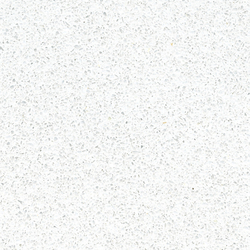 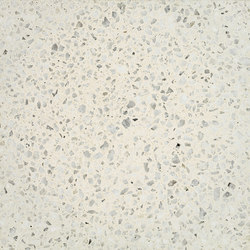 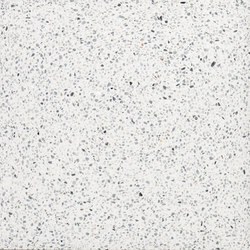 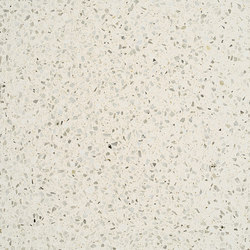 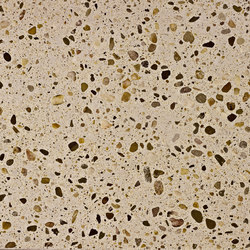 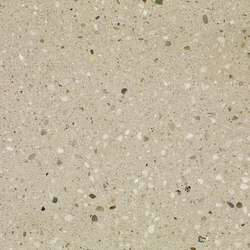 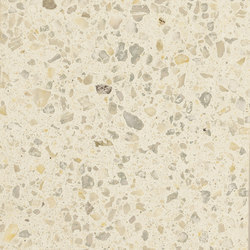 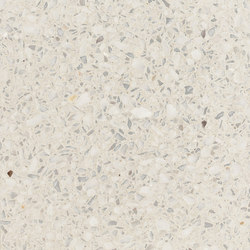 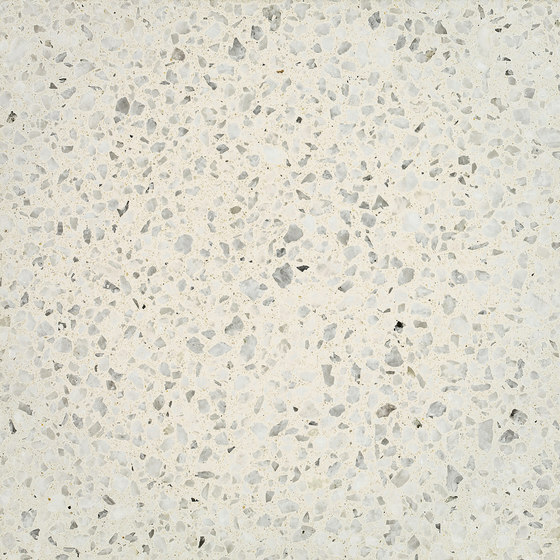 Timeless beauty: terrazzo in its most basic form. 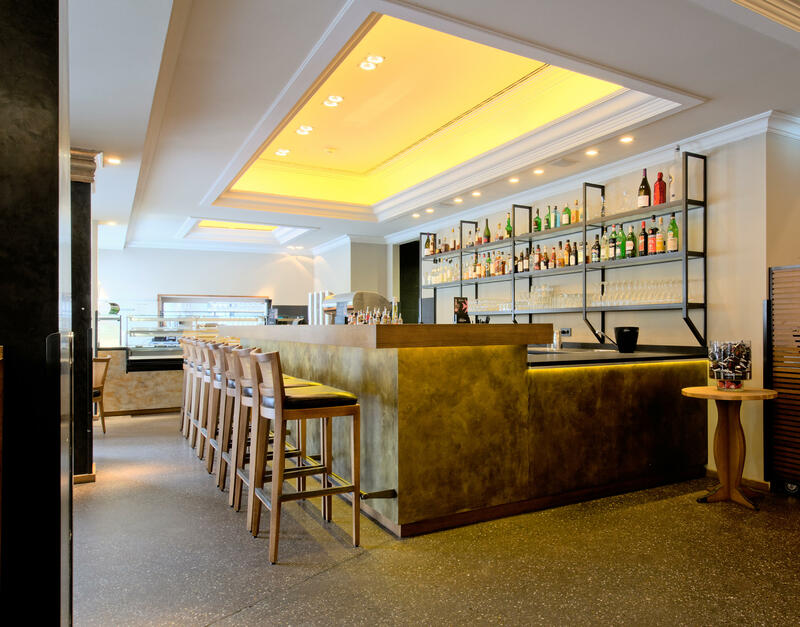 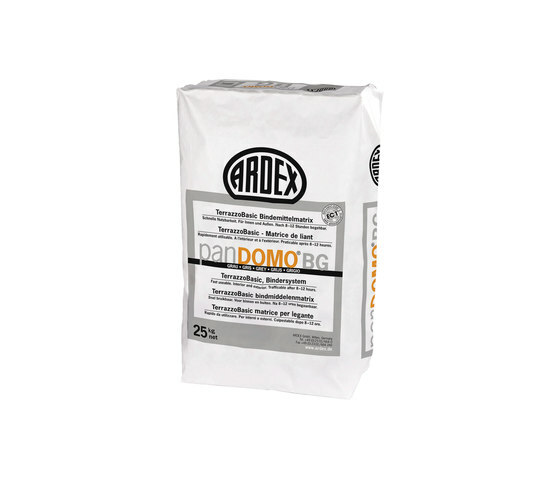 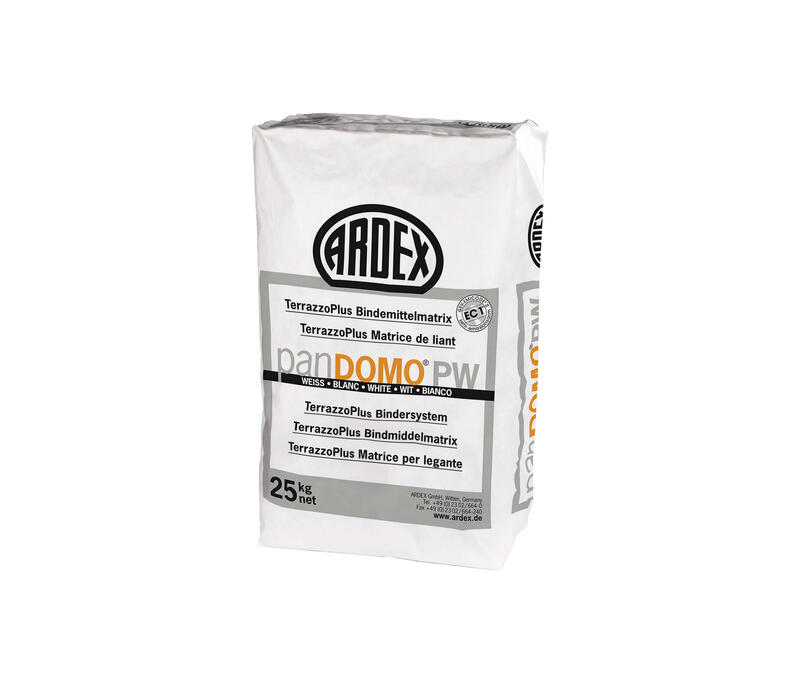 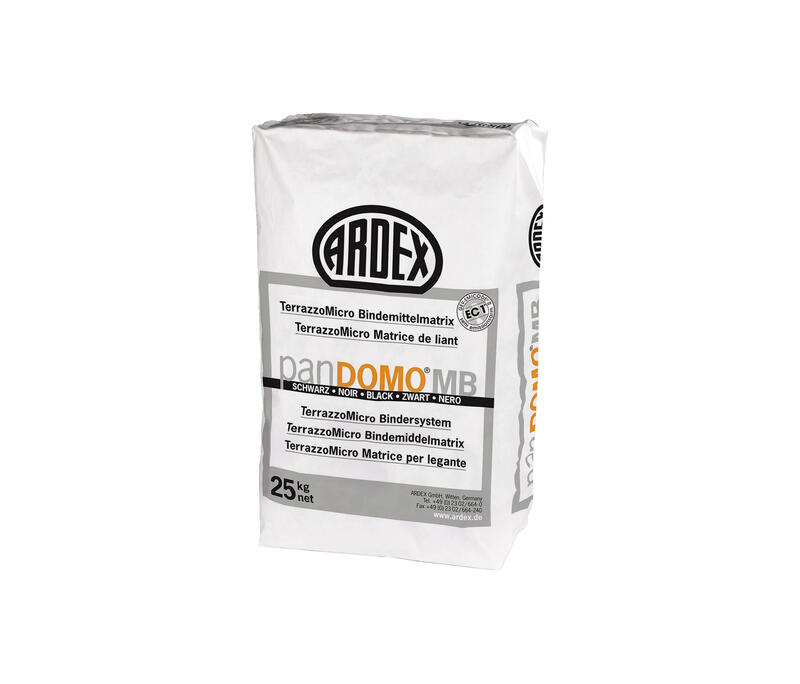 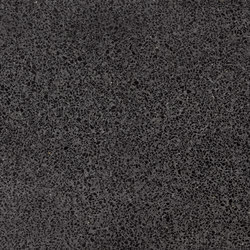 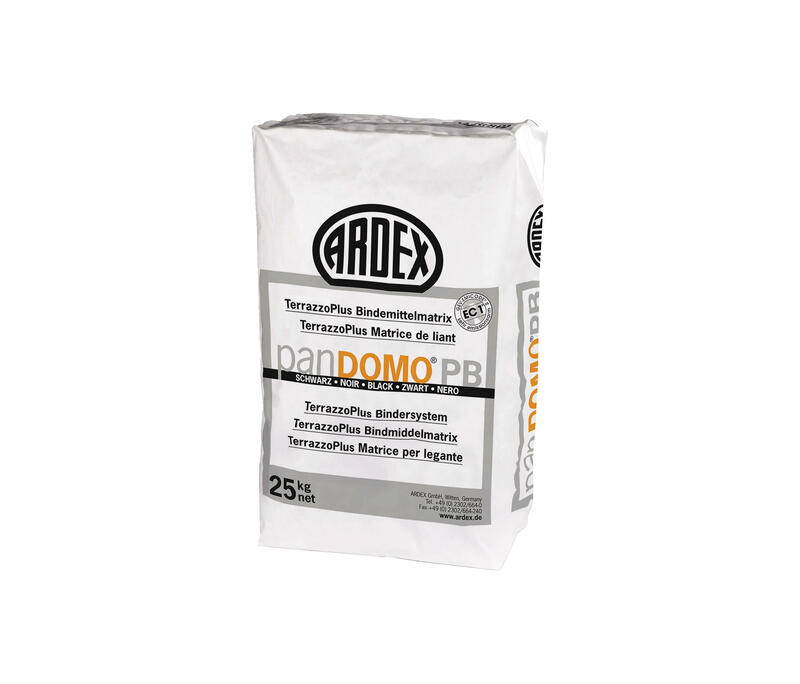 PANDOMO TerrazzoBasic is the ideal choice for the production of mineral decorative flooring which can be quickly used and laid – on insulation, separating layer and bonded construction. 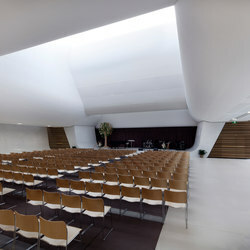 For fast, economic and creative work with a local flair. 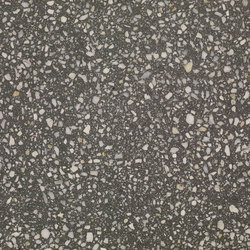 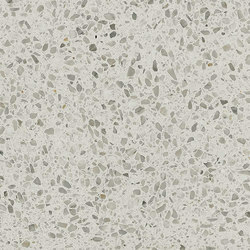 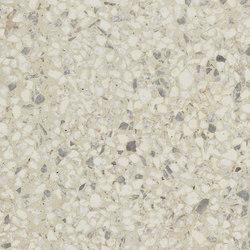 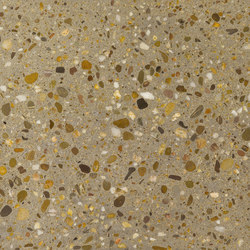 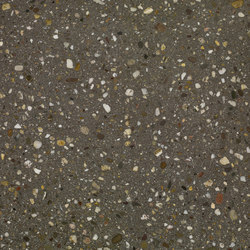 PANDOMO TerrazzoBasic is based on traditional terrazzo techniques and defines a whole new generation of decorative flooring which can be individually designed and sanded, maintaining their unique character thanks to the addition of local additives. 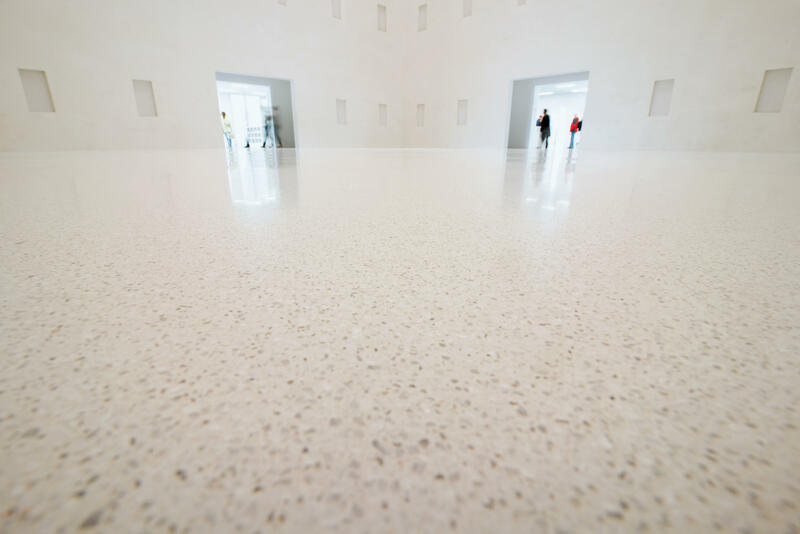 PANDOMO TerrazzoBasic offers a considerably cheaper alternative to traditional terrazzo floors, and provides livelier designs. 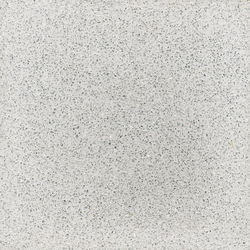 It offers the perfect solution for designers looking for a structured and creative, yet sophisticated, elegant and stylish surface material.